I suppose though, there may be room for new train-side scenery there albeit no actual buildings. He has said in previous posts that it's pure speculation. 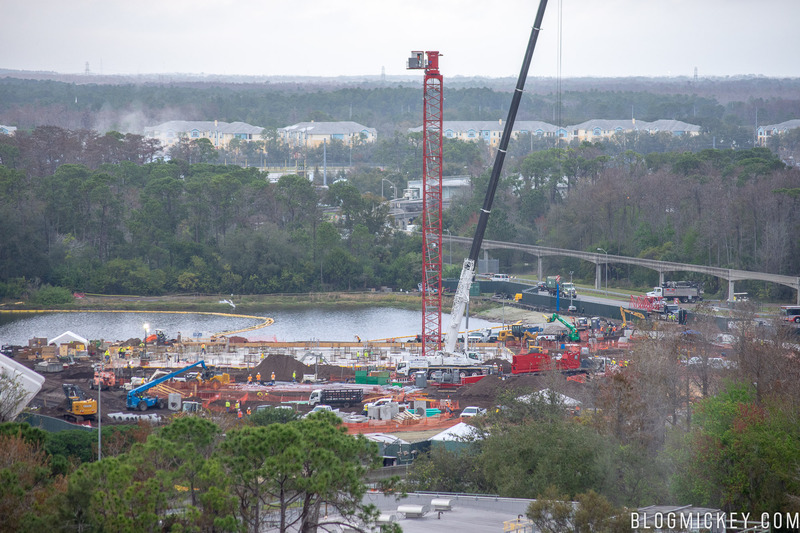 Where did Disney hide the impermeable area? Is it possible based on the bioreconstruct aerials showing the foundations for the track supports to determine if the layout is going to be a clone of Shanghai's? I feel like I've heard some say it's going to be a copy and others say it's going to be "based on" Shanghai's. since they already own it, you can be sure they will use it...I would not count on them to record a whole new soundtrack for WDW...that's for sure. I agree - I don't see them reinventing the wheel. I just want to be sure they bring the wheel! They already reinvented the wheel, but now they’re cloning it and putting it right next to the original wheel it was meant to succeed. Your same, consistently great work. Providing info while protecting the source. Pacing and posting as the story unfolds. I didn't @ you as it was not about any of your specific posts but the "he" was @bio and his twitter post. Your same, consistently great work. Providing info while protecting the source. Pacing and posting as the story unfolds. I didn't @ you as it was not about you but @bio and his twitter post. Ah thank you. Just checking ! The tower crane is beginning to rise. Is it me, or is this looking like a mirror image version of Shanghai? I'd expect the gravity building to be on the right, but here it looks like it will be on the left of the load/unload building. Amiright? Last year there was talk of this being scaled back compared to Shanghai in terms of the beautiful roof not happening? I don't think that was confirmed was it?